← Look what just arrived in the post! UK teen reading groups. Your chance to get a free set of Earth Girl books! 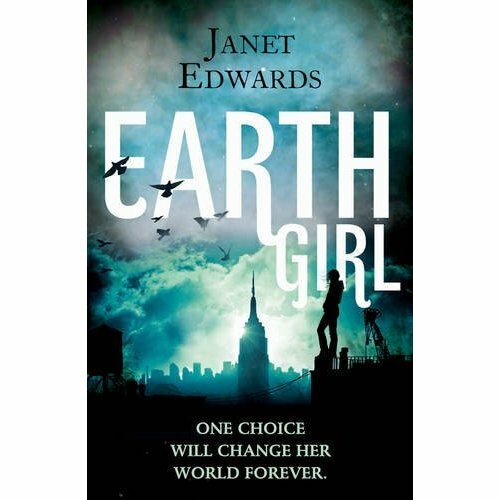 Reading Groups for Everyone have five sets of Earth Girl to give away to teen reading groups as part of their campaign celebrating young people’s reading groups. Enter here. The deadline for entries is 5 July 2013. This entry was posted in Uncategorized and tagged Earth Girl News, UK and Commonwealth News. Bookmark the permalink.